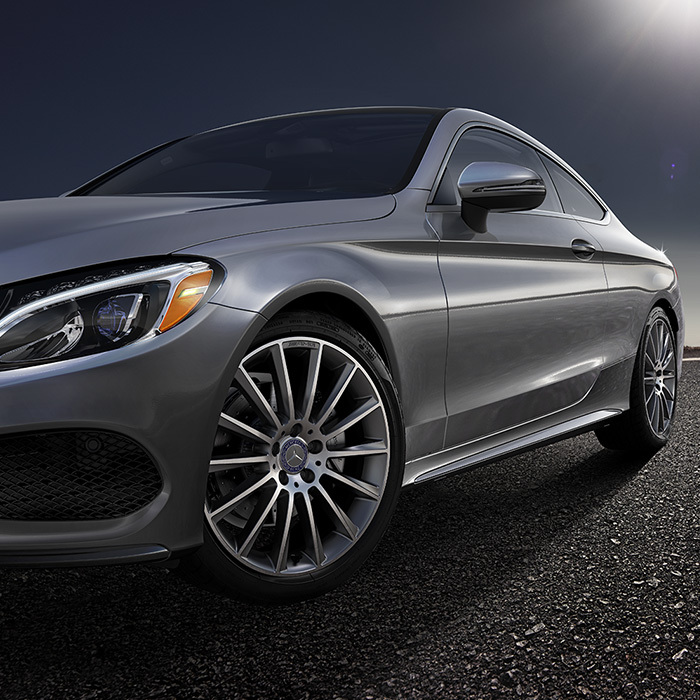 Options abound in the 2017 Mercedes-Benz E-Class thanks to its five available trim levels. 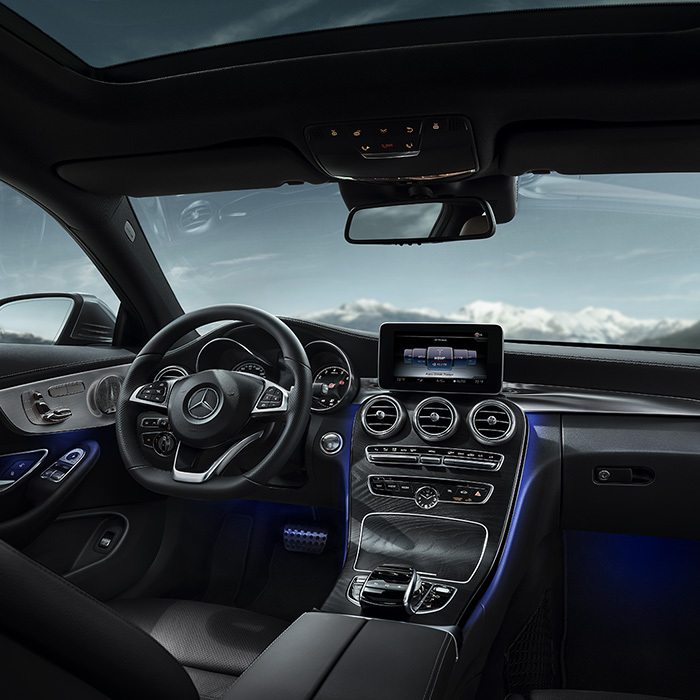 Customers can choose between the standard C 300, C 300 4MATIC®, AMG® C 43, AMG® C 63, and the AMG® C 63 S. Each new model includes available features such as 14-way-power sport seats, leather interior, stylish 18-inch wheels, *Bluetooth®, and available heated front seats. Optional features include multicolor LED ambient lighting, a 10-gigabyte music hard drive system, and Airmatic suspension. Speak with one of our representatives about these features and more during your visit. 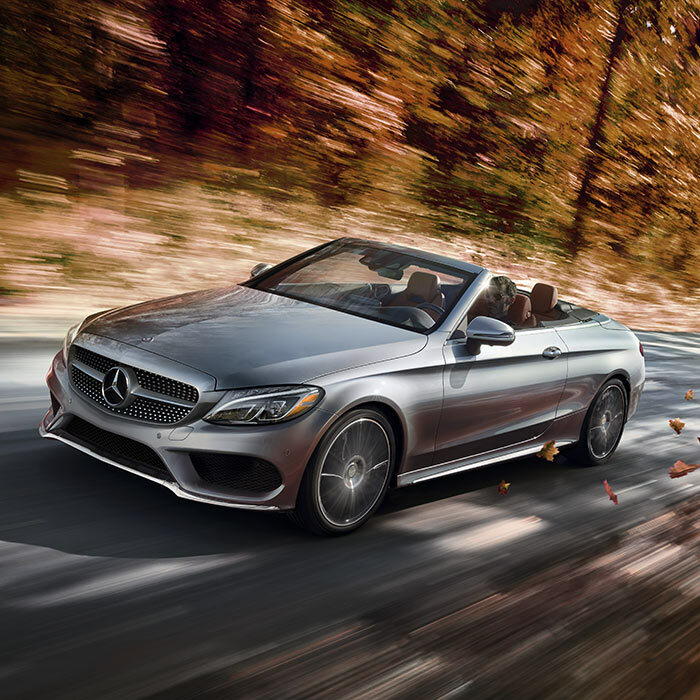 Dedication to safety shines in the Mercedes-Benz E-Class. This model comes with available safety features such a Collision Prevention Assist, Parktronic w/Active Parking Assist, blind-spot assist, navigation, and blind-spot assist. 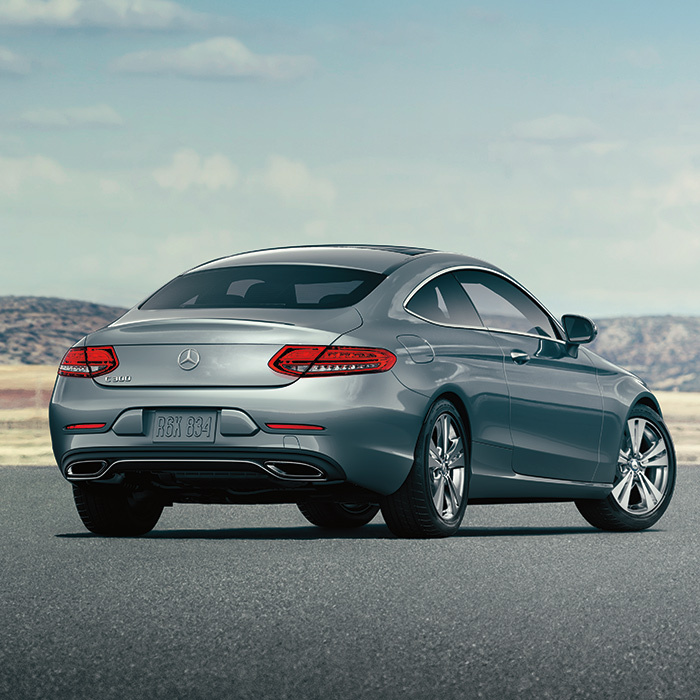 Also available is adaptive braking and an advanced airbag system for ultimate protection.